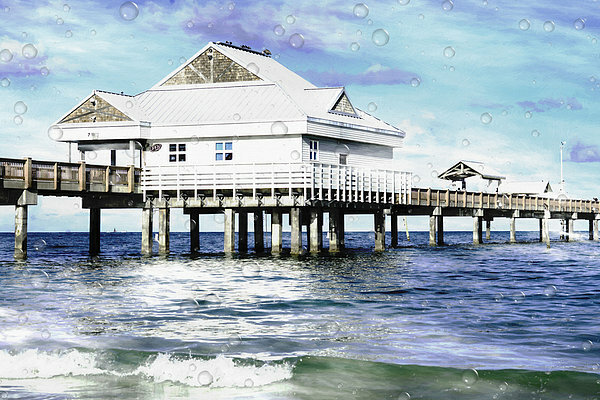 There are no comments for Pier 60. Click here to post the first comment. 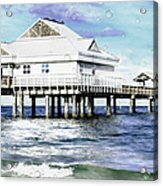 PLEASE NOTE: The FAA (fine art america) watermark does not appear on the final print. 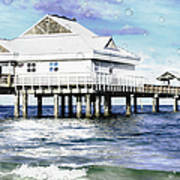 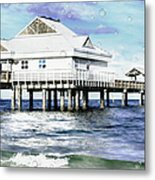 Pier 60 by Liane Wright This is the iconic Pier 60 in Clearwater, Florida. I hear they have some fun in the evenings when the artist and entertainment show up.